← Does Your Bump Hang Low? Does It Wobble To & Fro? We recounted the whole dramatic story to the Vet, and he was pretty shocked that Butter’s teeth could actually get stuck in a harmless looking chain… and that it actually didn’t fall off! SO — what a dramatic Saturday! Sage is really standing her ground eh? 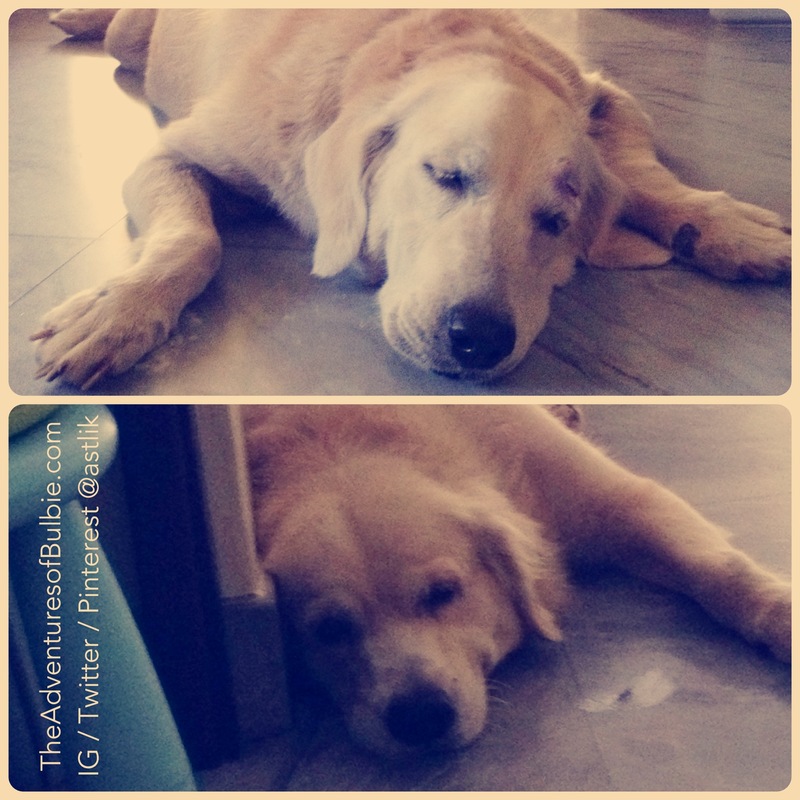 This entry was posted in Photos and tagged butter, Dogs, golden retrievers, lerzy, pet, pets, retrievers, vet. Bookmark the permalink. Your posts really do make me chuckle sometimes. I love your dogs! thanks love =) the dogs are back to being all warm and cuddly with each other today – hope P2 is being kind to you in the tummy!